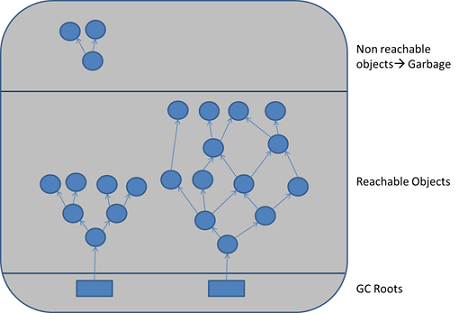 All objects are allocated on the heap area managed by the JVM. Every item that the developer uses is treated this way, including class objects, static variables, and even the code itself. As long as an object is being referenced, the JVM considers it alive. 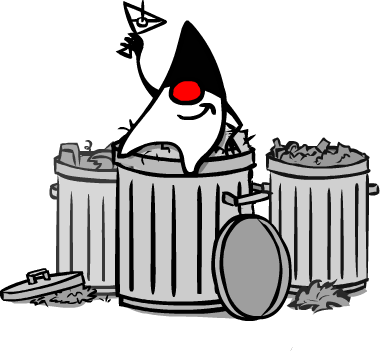 Once an object is no longer referenced and therefore is not reachable by the application code, the garbage collector removes it and reclaims the unused memory. When objects are no longer referenced directly or indirectly by a GC root, they will be removed. 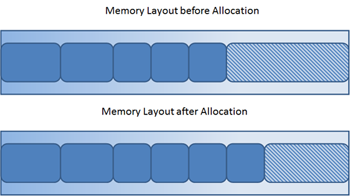 There are no classic memory leaks.